Customized-comedy shows for corporate and association special events. Meet the Funniest Company in Business! A Full-Service Funny Business Featuring Experienced Comics Who Have Written and Performed Hundreds of Customized Comedy Shows. We Deliver Customized Comic Look at Your Culture. LaughingStock is unique because we customize every performance. Prior to the show, we learn everything we can about you: we read your material, interview your people and ask all the right questions. Every business, product, service and organization has a lode of humor. We're experts at discovering the joys and frustrations, foibles and follies, buzz words and common denominators the audience shares. At show time, we integrate this extensive research with our wit, characters and “improv” experience. Our team of comedy experts spontaneously creates customized comic scenes about your world. The result is a fun and funny show created especially for your audience. Improvisational comedy is immediate and exciting. The shows are fresh, original scenes based on audience input. The audience fills in the details of our distinctive comedy by volunteering a variety of suggestions throughout the performance -- emotions, objects, activities, occupations, locations, for example -- and becomes part of the fun as they watch their ideas mushroom into comedy mayhem. Whatever Business You're In, We Think It's Funny...Your Audience Will, Too! Sales forces and customers, technology developers and end-users, teachers and students, management and administrative support, health care professionals and patients, food scientists and consumers, buyers and suppliers, lawyers and outlaws, funeral directors and...well, let's just say we leave ‘em dead in the aisle. We are professionals in business ourselves. Let us discover what's so funny about your business world. Our clients have asked us to host, encourage, reward, motivate, sell, enlighten, thank, congratulate, demonstrate, liven up and entertain. We bring laughter wherever our sponsors require it. We have performed for two people in a conference room; for 2000 in a theater; for two minutes at a sales meeting and every hour for five days at a trade show. We write commercials, industrial videos, sketches and speeches. We call them comical additives. Need a headline? Need help coming up with material for a roast? Need to spiff up a speech? Need a fun angle for a training session? Need a unique concept, a lively script and some very funny actors for a trade show? When our clients want funny, they call us. • Workshops — by LaughingStock are designed to sharpen presentation skills, improve creative problem solving and encourage team building. Send for our comprehensive "White Paper on Workshops" for details on how to make learning fun! • Actors and Voice-Over Artists — Our trained and experienced "voices" bring life and depth to scripts, screenplays, animations, commercials and industrials. • Emcees and Fake “Experts” — Our comedy and characters perfect for keeping things moving and keeping your audience members on their toes. • Trade Shows — We bring a wealth of experience and creativity to the traditional pitchman's role on the trade show floor. We know how to make your product or service memorable. Our cast has well over 100 combined years of improvisational comedy experience. We are comedians, actors, corporate communicators, marketers, researchers, administrators, technologists, voice-over artists, singers, impressionists and all-around funny people. LaughingStock draws from a pool of America's most talented comedic actors to create a comedy show specially customized for your audience. 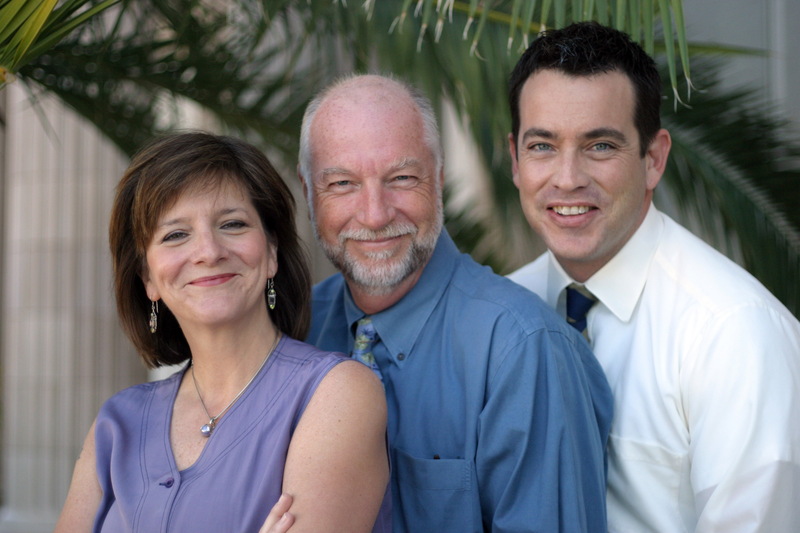 We send a trio of performers to most of our improv-comedy performances . If you want more, we've got ‘em! 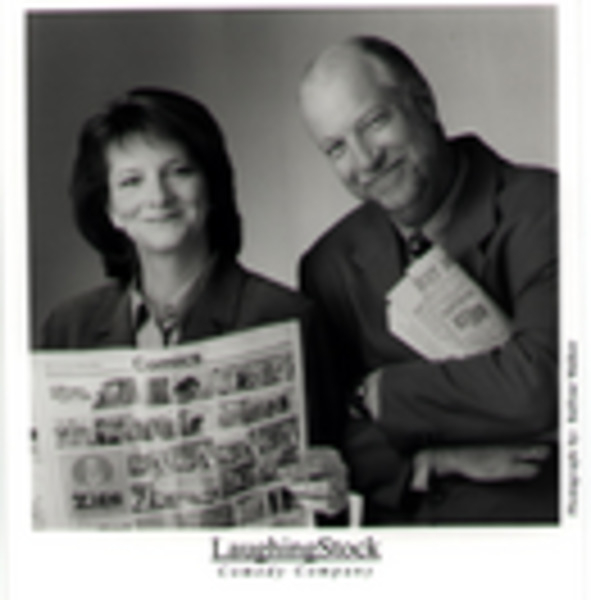 LaughingStock Has Performed for Hundreds of America's Notable Corporations and Associations.